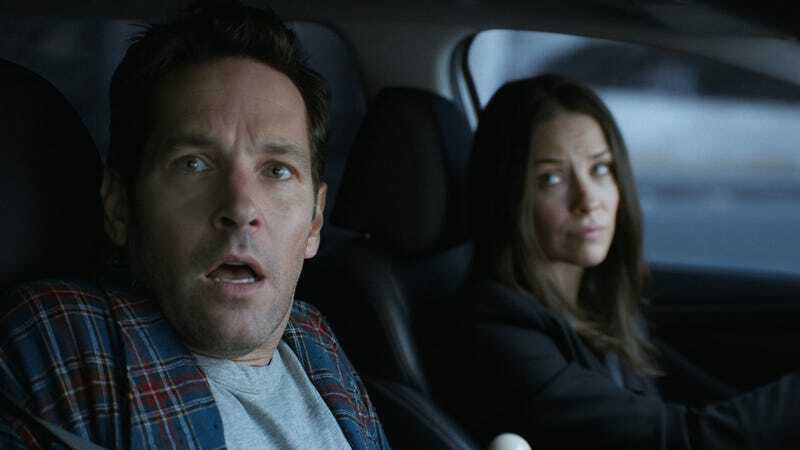 Tag yourself after you saw the end of Ant-Man and the Wasp: I’m Scott Lang. Now that Ant-Man and the Wasp is in theaters, we have to talk about its impact on the future of the Marvel Cinematic Universe, particularly what’s revealed in the credits scenes. 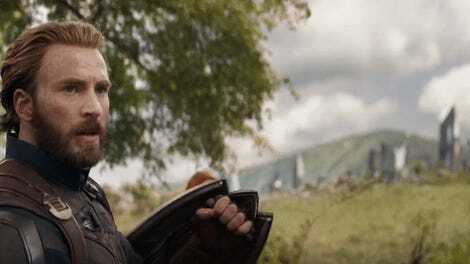 You don’t even have a cool ship to fly around in the Quantum Realm, Scott.